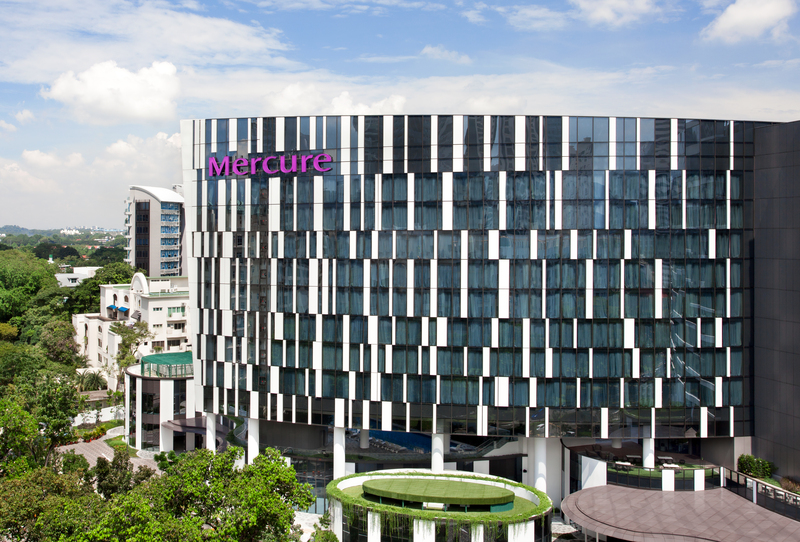 Mercure Singapore on Stevens is about 3 minutes from Orchard Road. Explore Singapore with convenient public transport, including a bus stop on the hotel doorstep and Stevens and Orchard MRT subway stations close by. Enjoy 10% discount on Room, Breakfast, Wifi package with online booking at Mercure Singapore on Stevens. All reservations must be guaranteed with a valid credit card on the first day of your stay. No cancellation charge applies prior to 18:00 (local time), up to 7 days prior to arrival. Beyond that time, the first night will be charged. Celebrating Life digital card must be presented to enjoy the offer.